Come and become a member of our family! Located in Carmel Valley, with a fantastic view from every room, our boutique style dental practice promotes patient comfort at every turn. From our gentle dentist and friendly staff to our beautiful and soothing décor, we work hard to make visits to our dental office relaxing and positive. Carmel Valley Dental offers comprehensive dental care for patients in Carmel Valley, La Jolla, Del Mar, Rancho Santa Fe, Solana Beach, Sorrento Valley, Torrey Highlands, and all nearby communities. We offer a choice of materials including high-quality porcelain for metal-free restorations that last. We can replace teeth with traditional bridges and dentures or implant-supported options. Our patients benefit from the latest innovations in dental technology and materials including, soft-tissue lasers and digital radiographs which use 90% less radiation. We do our utmost to be environmentally aware and assure that you will receive the most effective and safe care possible. We look forward to meeting you and your family and building a long lasting dental relationship. 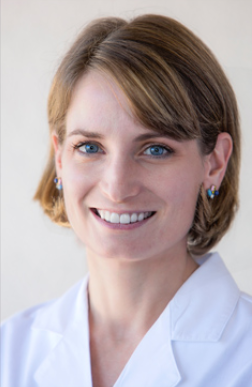 You can count on Dr. Lindsay Bancroft and her team to make your comfort a priority. Her educational consultations and personalized approach ensure patients make informed decisions about their dental treatments. You may also fill out our appointment request form by clicking the box below.